A wide range of water sports are on offer at this beach to make your memorable day. Most of the beach equipment including parasols and deck chairs are available for hire along with snorkeling equipment. 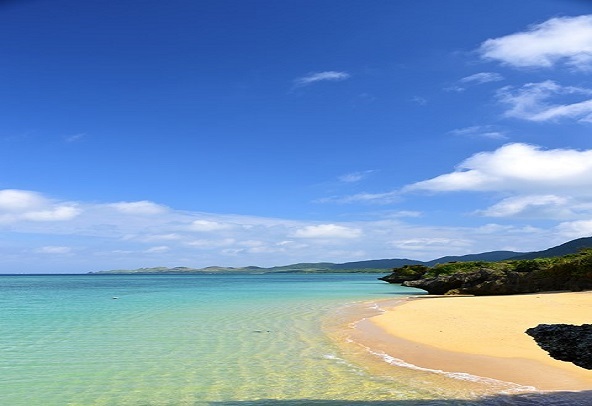 About 50 minute drive from Ishigaki city.